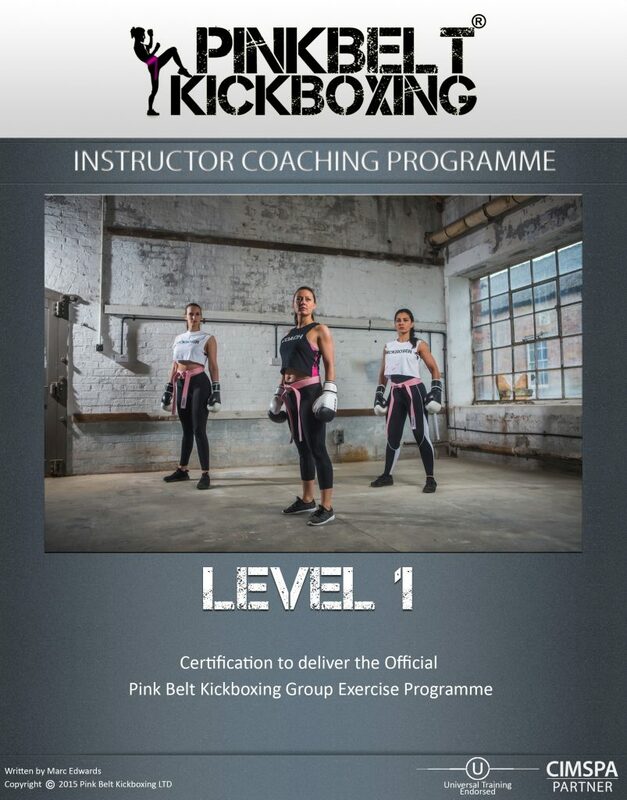 The GrX programme (for your clients/members) is a women only, fitness based, group friendly version of the 1-2-1 program (taking out defence/sparring etc) so it’s safe for delivery of large groups in a fitness / gym / studio environment. This is preferred to deliver in Fitness Clubs by Fitness instructors and for individuals in local halls similar tot he way a dance teacher may hire a hall. What the ‘instructor’ gets. A full day training with online material prior to the day. 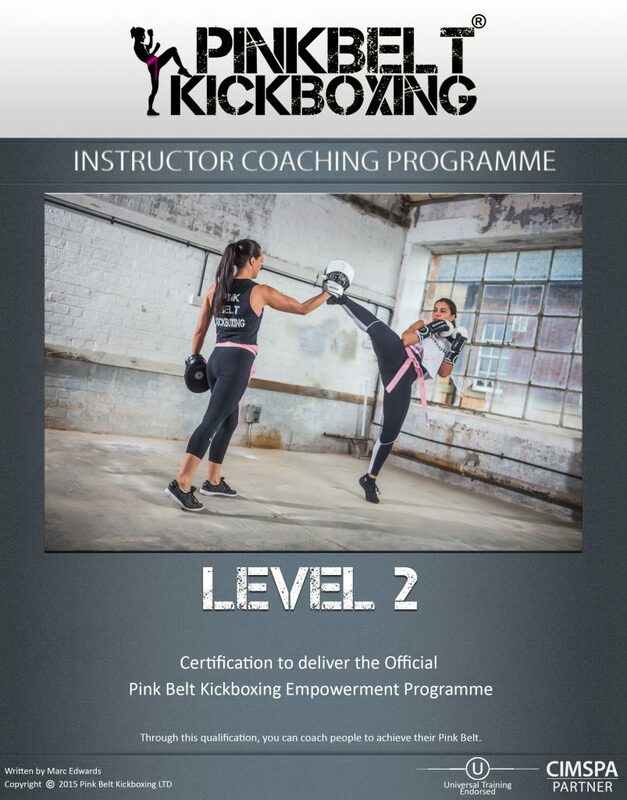 They have a full manual with images, teaching cues, pad work set up, basic drills, advanced drills and framework to create their own combinations. They will also receive the first 6 session plans. 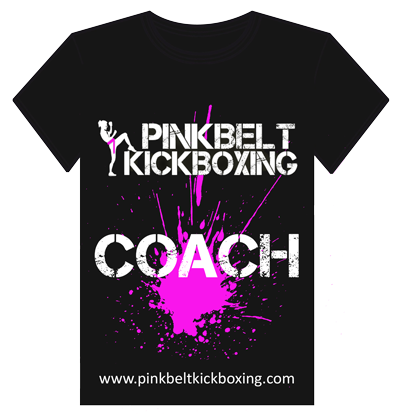 2 beginner, 2 intermediate and 2 advanced via the Online Instructors Portal’s subscription service.